Have you procrastinated on fundraising? Don’t worry! We’ve been there. February 3rd is the final day to donate to DanceBlue in order for a donation to go to a specific dancer, so if you’re in need of some fundraising ideas, we have you covered. 1. Skip the latté. We know you love coffee, but hey, it’s an easy $5 For The Kids. Coffee. Coffee. Coffee. We have you covered for ALL HOURS of the marathon…. if you reach the second incentive level ($650+). Unlimited coffee and access to the UKPT Massage Room at the marathon. Sign us up. 2. Check your couch for spare change. 3. Participate in BIG BLUE SLAM (Jan 23-27). 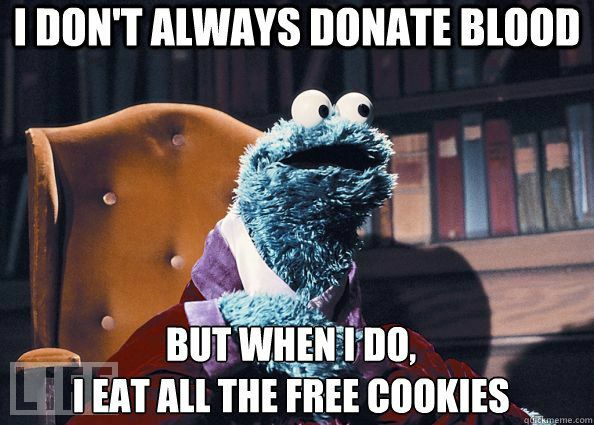 If you give blood, or have a friend give blood, Kentucky Blood Center will donate $5 to your individual DanceBlue fund. 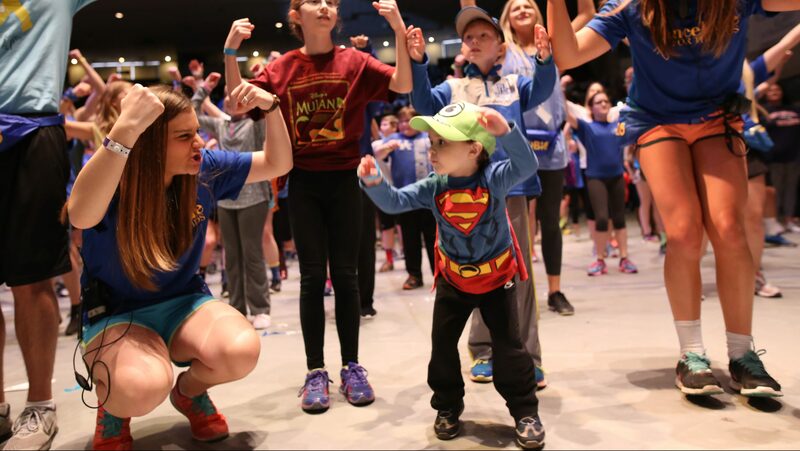 Follow us on Twitter (@ukdanceblue) for updates on locations for each day. 4. 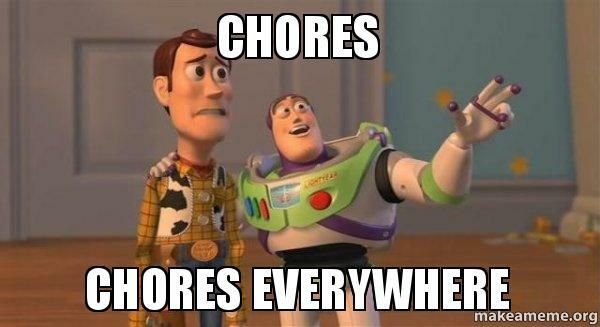 Volunteer to do chores around the house in exchange for donations. Your roommates will love you. 5. Clean out your closet and sell the clothes you don’t wear anymore. The online fundraising deadline for dancers is January 31, 2017. The in person fundraising deadline for dancers is February 3rd. To donate in person, visit the ticket office in Bowman’s Den on campus. If you are not donating to a specific dancer, you are welcome to donate to DanceBlue overall via the online platform up until the marathon. To donate online visit DanceBlue’s Fundraising page. *Remember that fundraising the minimum dancer goal of $375 does not earn you a guaranteed spot on the floor. We encourage all students who wish to dance to participate in as many DanceBlue events as possible and fundraise as much as they can.